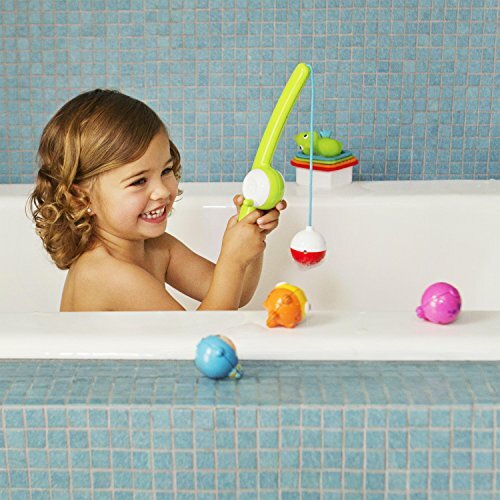 Pint-sized explorers love bath activities that keep them busy and engaged within the tub. 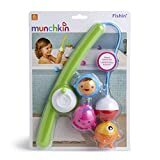 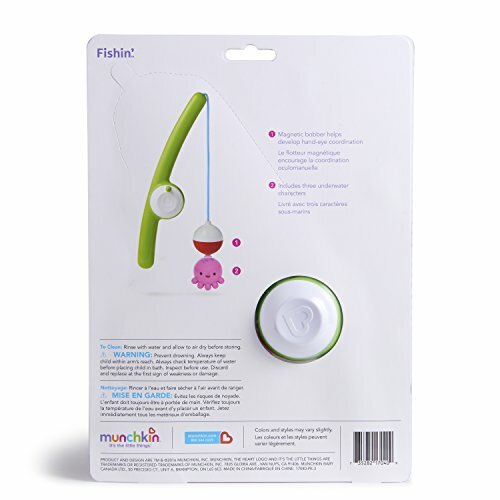 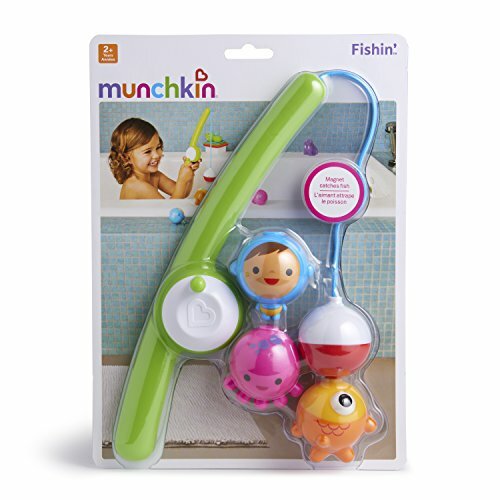 Introduce “reel” bath time fun with the Fishin’ Bath Toy by Munchkin. 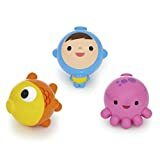 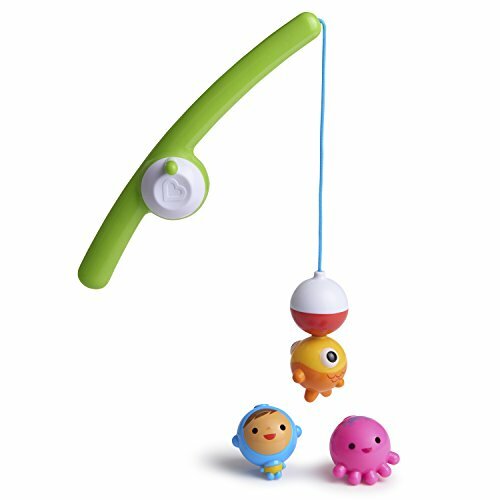 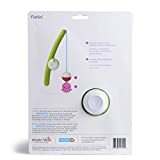 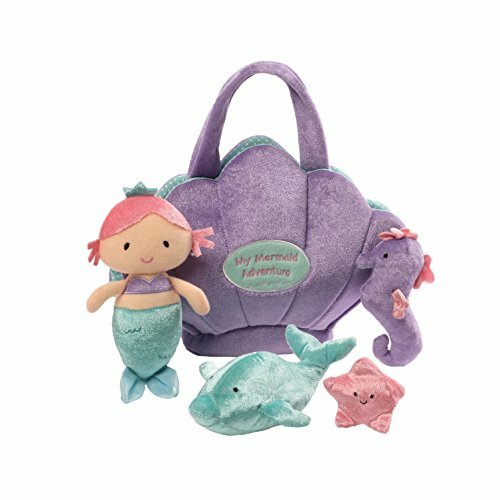 The magnetic fishing hook easily picks up sea creatures (which double as bobbing bath toys), and the care for is specially made to suit toddler hands. 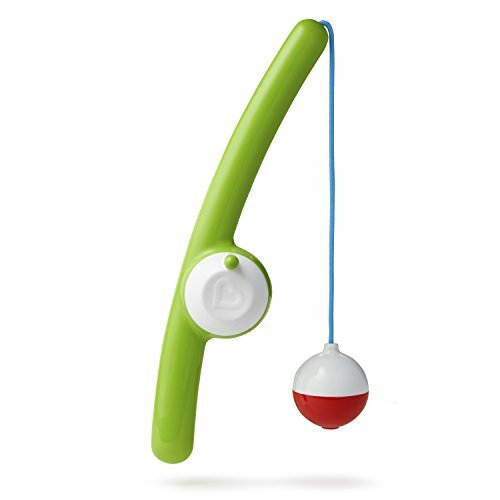 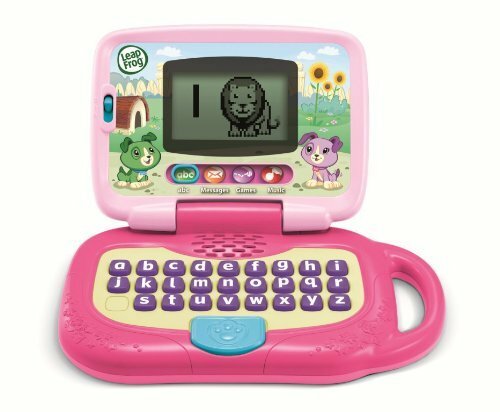 The reel even makes fun clicking sounds when turned, giving it a more realistic feel. 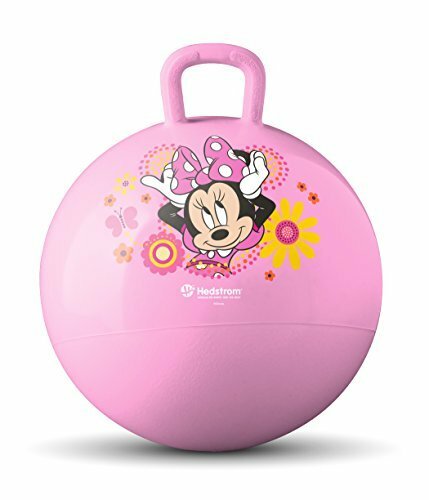 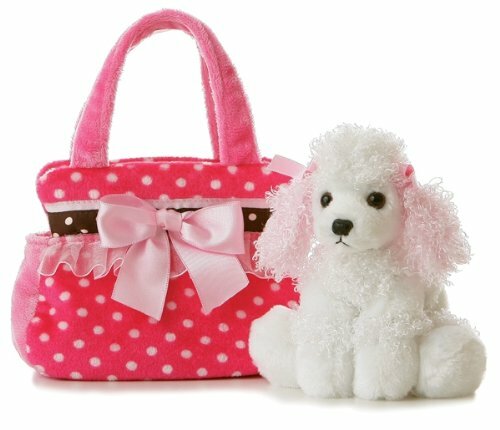 Great for developing hand-eye coordination and teaching cause and effect, too – so your little one falls hook, line and sinker for bath time learning fun.